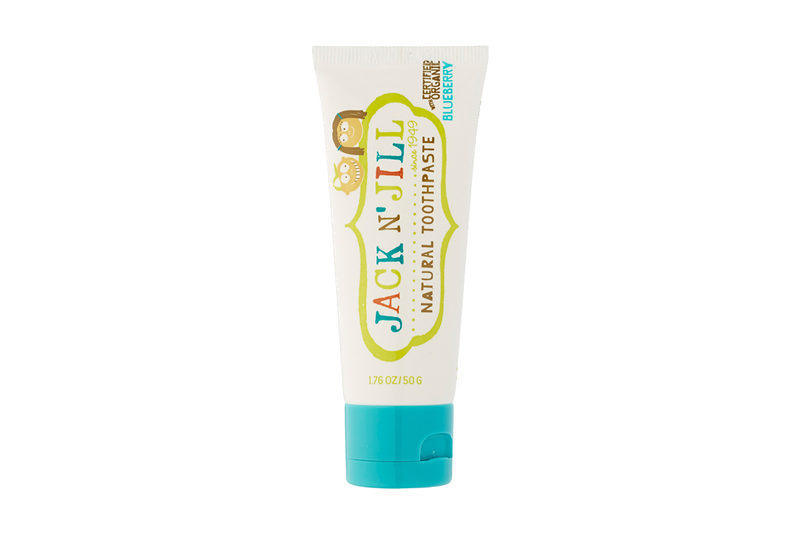 Jack N’ Jill’s Blueberry toothpaste helps to make brushing teeth fun for kids. The delicious flavour is an ideal alternative to mint, with ingredients such as Xylitol and Calendula Extract help soothe gums and fight tooth decay. Xylitol, purified water, vegetable glycerin, silica, certified organic natural blueberry flavour, xanthan gum, certified organic calendula officinalis extract.